Hot Summer Eats is here. Rallied by Camilla of Culinary Adventures with Camilla, a talented group of 18 food bloggers will be posting recipes for a week. From June 1st through June 8th, we hope to inspire you for your summer grill dates and cookouts, provide you with ideas for your beach bonfires, and get you planning those ice cream socials and cocktail hours. Not only will you find over a hundred summery recipe posts, but you can enter to win our awesome giveaway, courtesy of some amazingly generous donations from sponsoring companies. See details below. 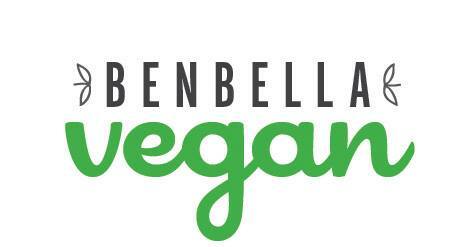 BenBella Veganwill provide one winner with one print copy of each of their Spring 2015 releases:Love Fed, by Christina Ross (March 2015); PlantPure Nation Cookbook, by Kim Campbell (March 2015); Plant-Powered Families, by Dreena Burton (May 2015); Happy Herbivore Guide to Plant-Based Living, by Lindsay S. Nixon (May 2015); and China Study Quick & Easy Cookbook, by Del Sroufe (May 2015). Casabellawill provide one winner with a trio of kitchen gadgets that are perfect for summer entertaining: a set of two large ice cube trays; a citrus juicer and reamer; and a cherry pitter. 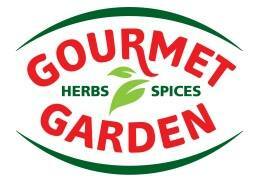 Gourmet Gardenwill provide one winner with each of their stir-in pastes (basil, chili pepper, cilantro, dill, Italian herbs, garlic, chunky garlic, ginger, lemongrass, oregano, parsley, and Thai seasonings), each of their lightly dried herbs (basil, chili pepper, cilantro, ginger, and parsley), and two Gourmet Garden logo coolers. 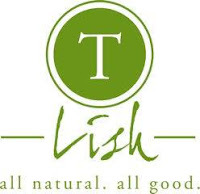 Not Ketchupwill provide one winner with a prize pack of four fruit ketchups - Blueberry White Pepper, Cherry Chipotle, Spiced Fig, and Smoky Date. 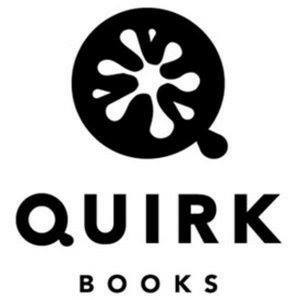 Quirk Bookswill send one winner a copy of their cookbook Summer Cocktails by Maria Del Mar Sacasa, photography by Tara Striano. 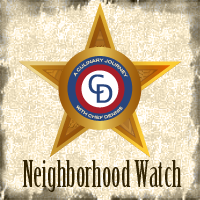 Spicely Organicswill send one winner their Backyard Barbeque Gift Box. T.Lishwill provide one winner with each of the three current flavors: Sweet Garlic, Asian Sesame, and Chipotle. 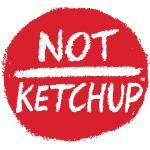 Members of the Sauceology Grouphave donated a summery prize pack that includes six delicious products. 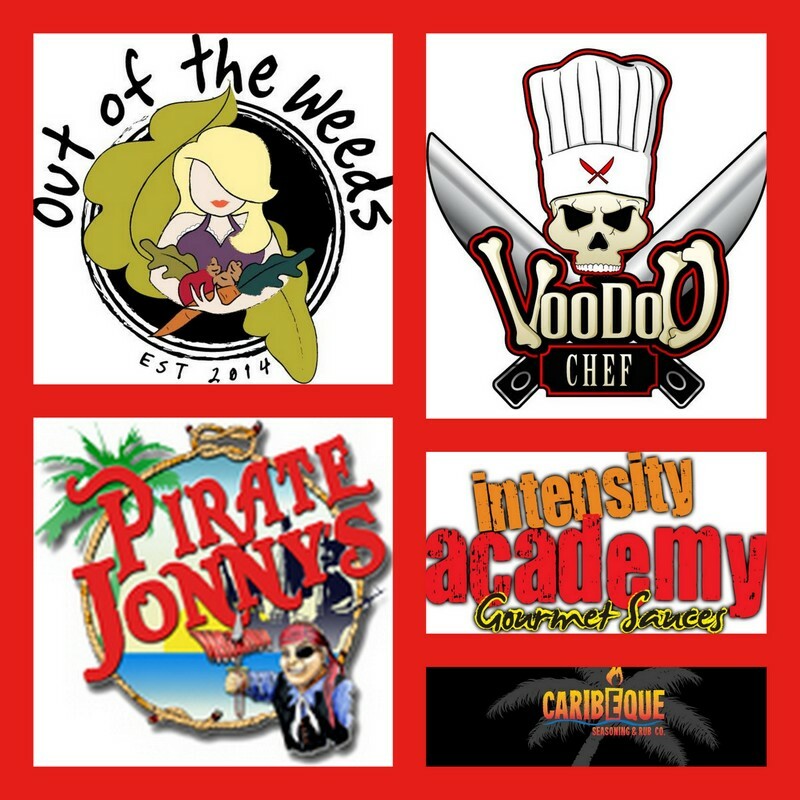 You will receive either the Calypso Kick or Island Thyme Spice Rub fromCaribeque, Garlic Goodness Hot Sauce and Chai Curry Chup fromIntensity Academy, Roasted Tomato Vinaigrette fromOut of the Weeds, Guava Girl Gourmet Grilling Sauce fromPirate Jonny's, and Southern Gold Barbeque Gold Sauce fromVoodoo Chef. a Rafflecopter giveaway Disclaimer - Thank you to #HotSummerEats sponsors BenBella Vegan, Caribeque, Casabella, Gourmet Garden, Intensity Academy, Not Ketchup, Out of the Weeds. 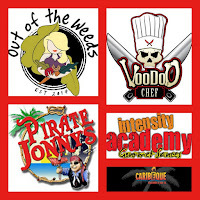 Pirate Jonny's, Quirk Books, Spicely Organics, T.Lish , and Voodoo Cheffor providing the prizes free of charge. 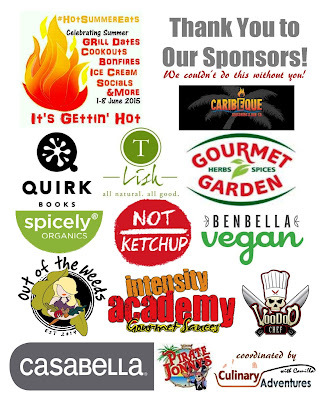 These companies also provided the bloggers with samples and product to use for#HotSummerEats without additional compensation.All opinions are my own. My favorite summer recipe is grilled pineapple with homemade whipped cream.